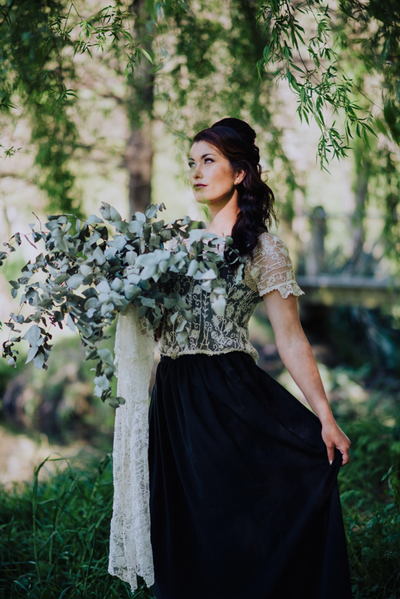 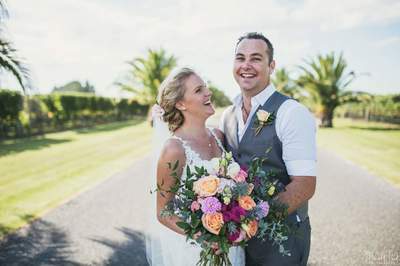 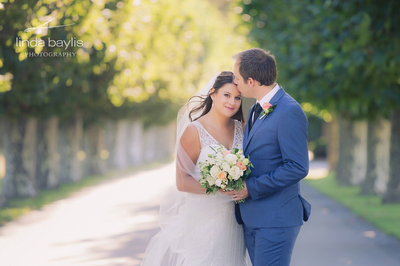 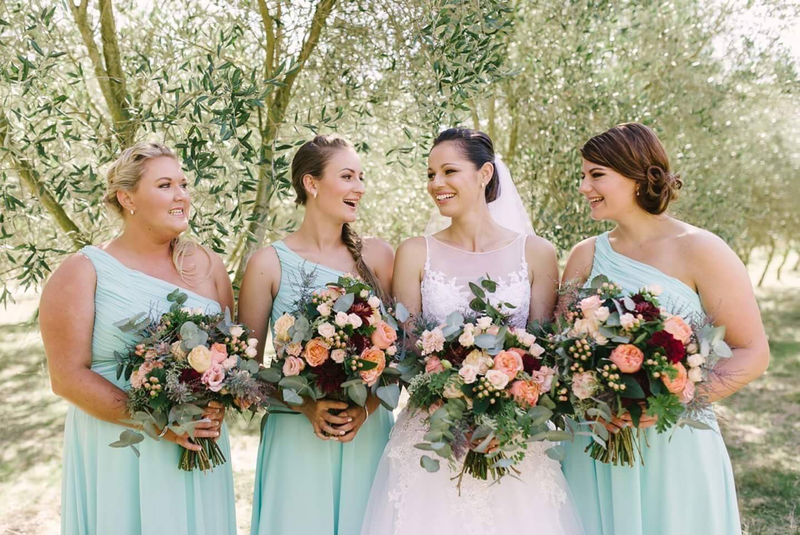 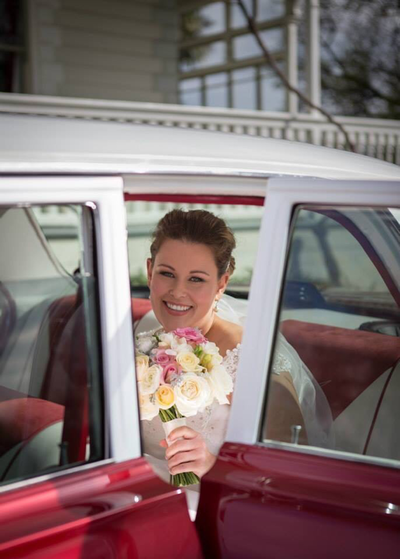 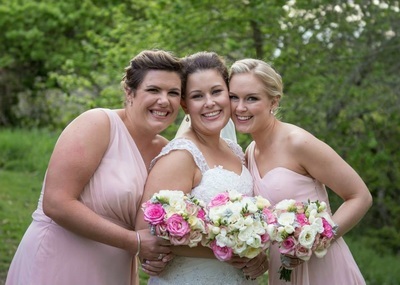 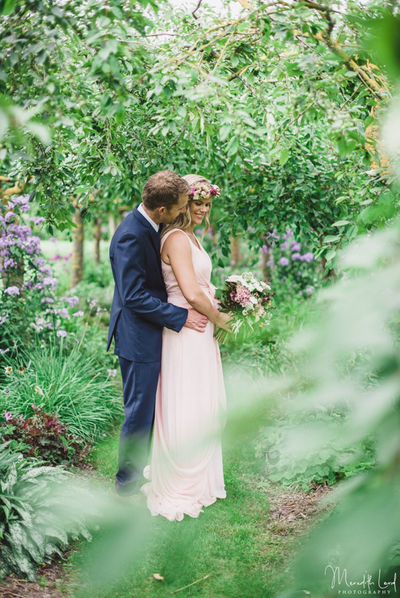 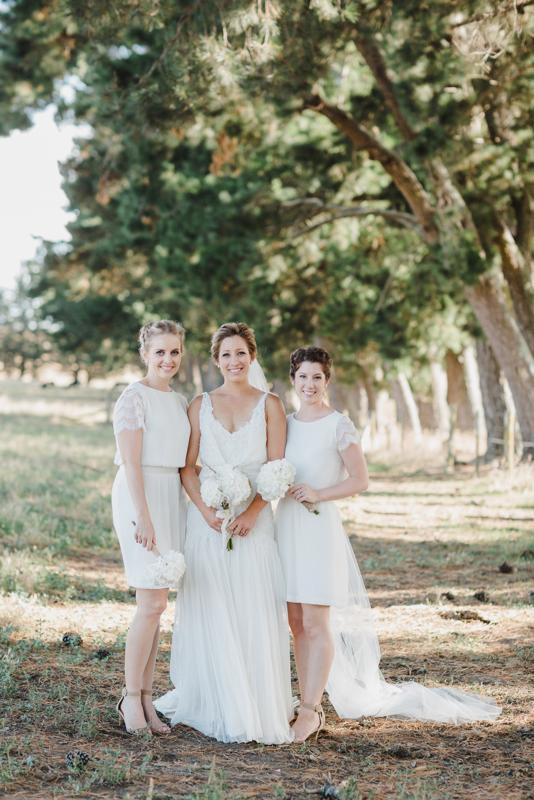 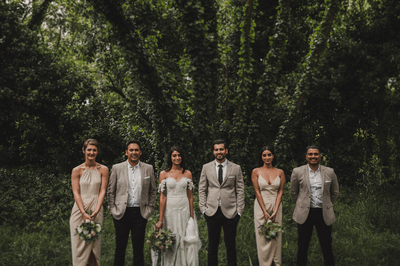 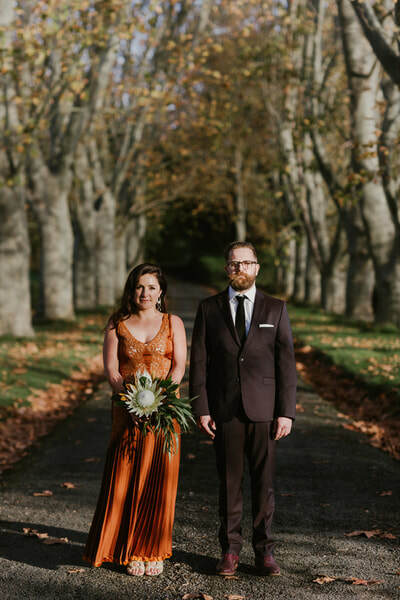 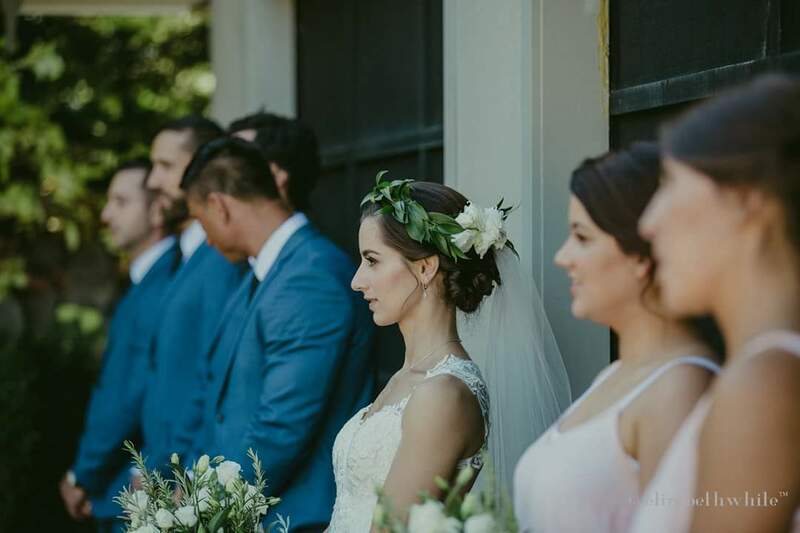 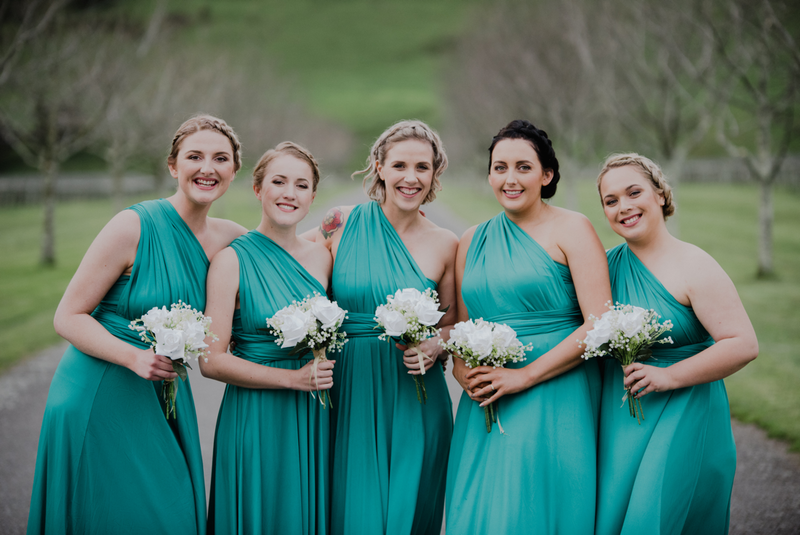 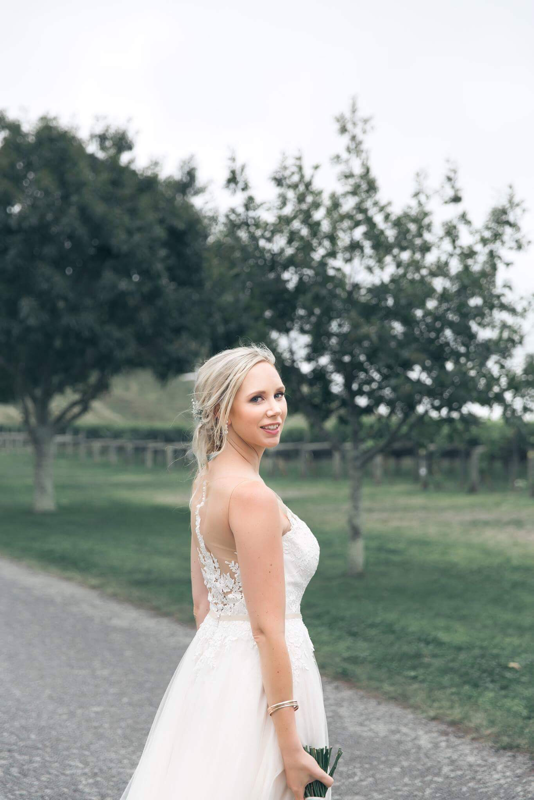 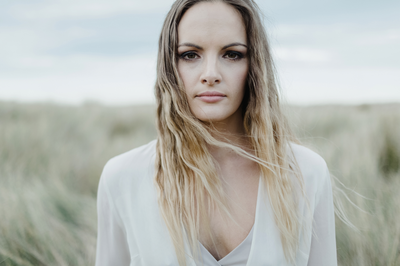 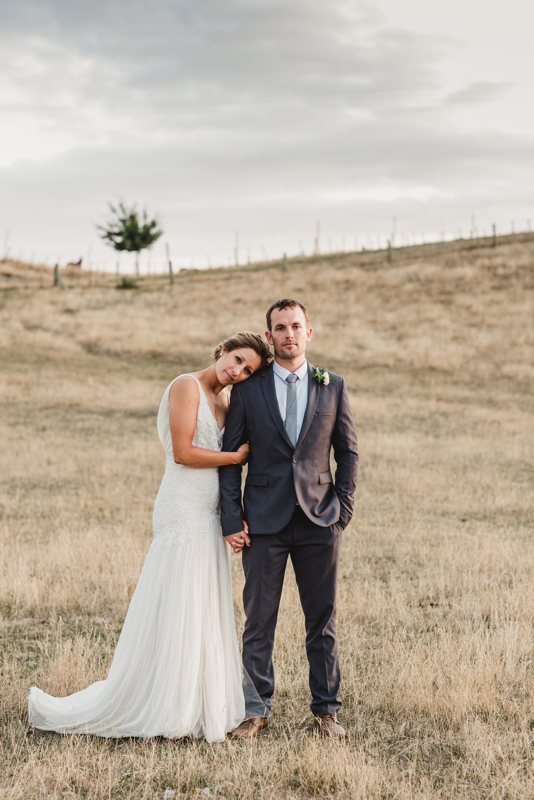 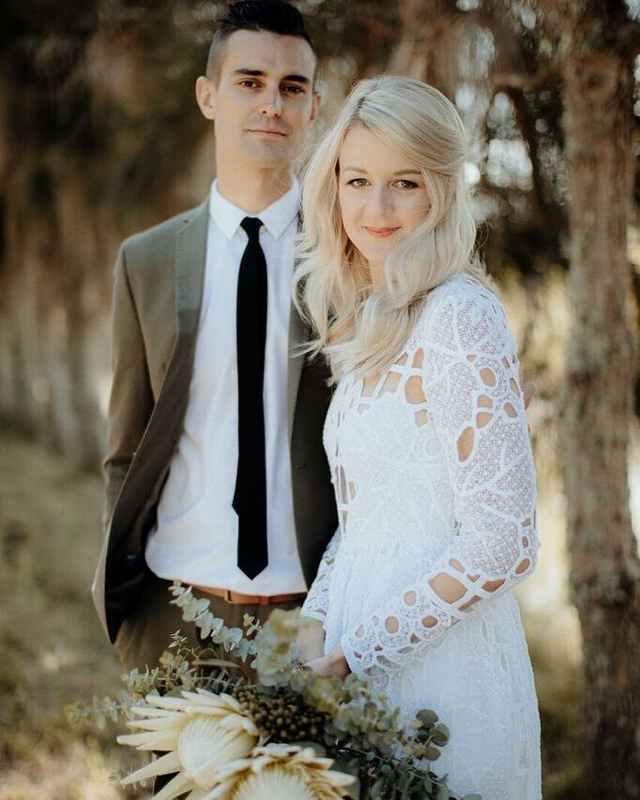 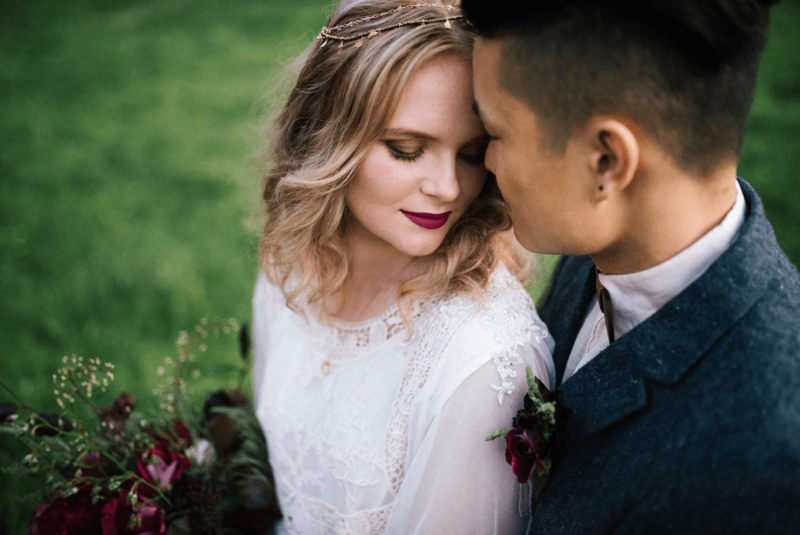 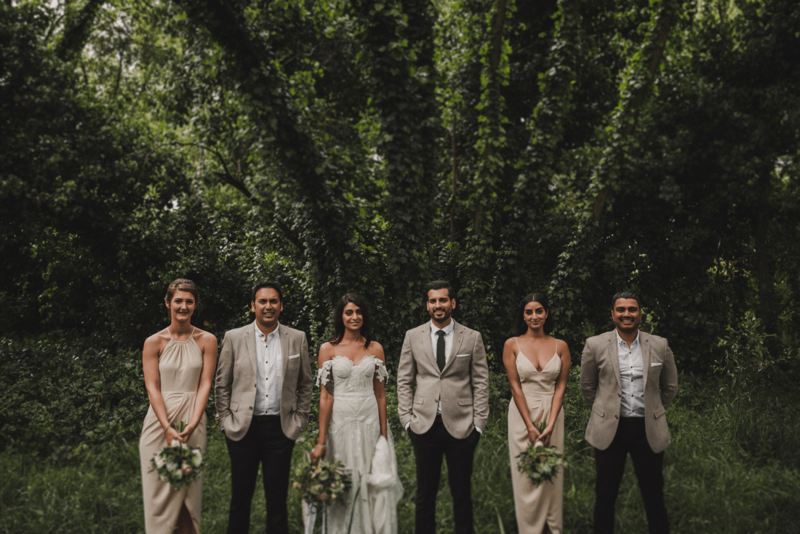 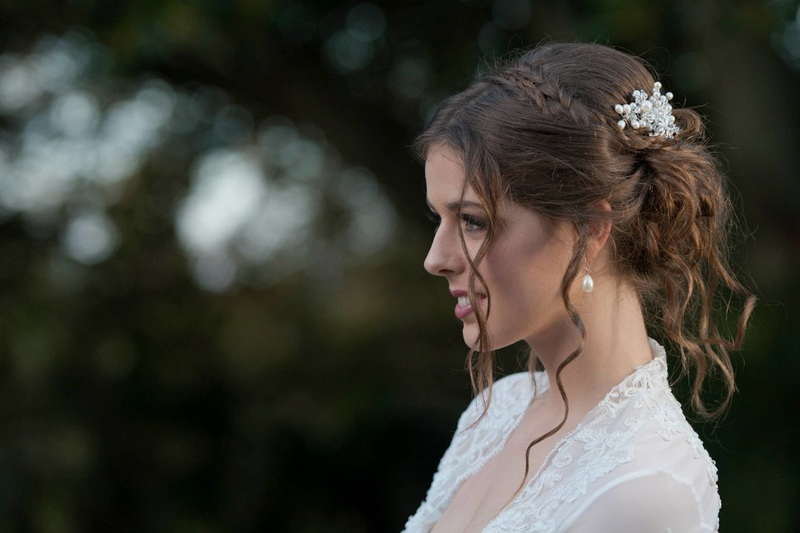 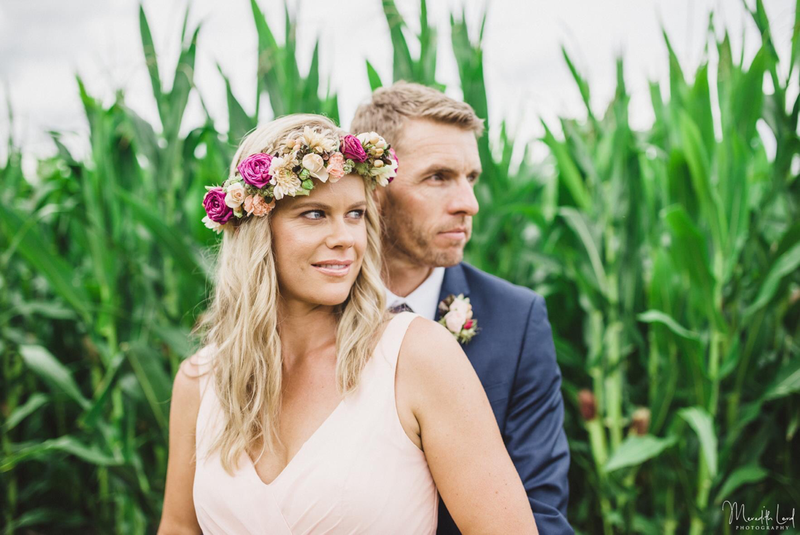 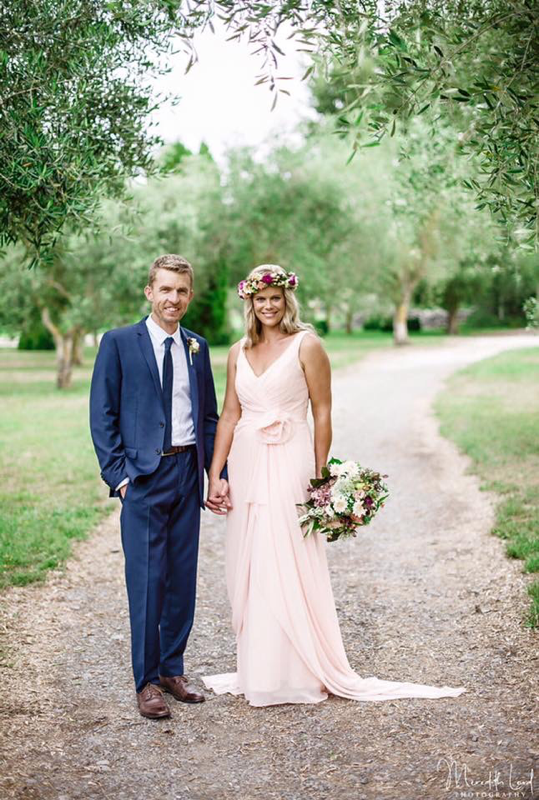 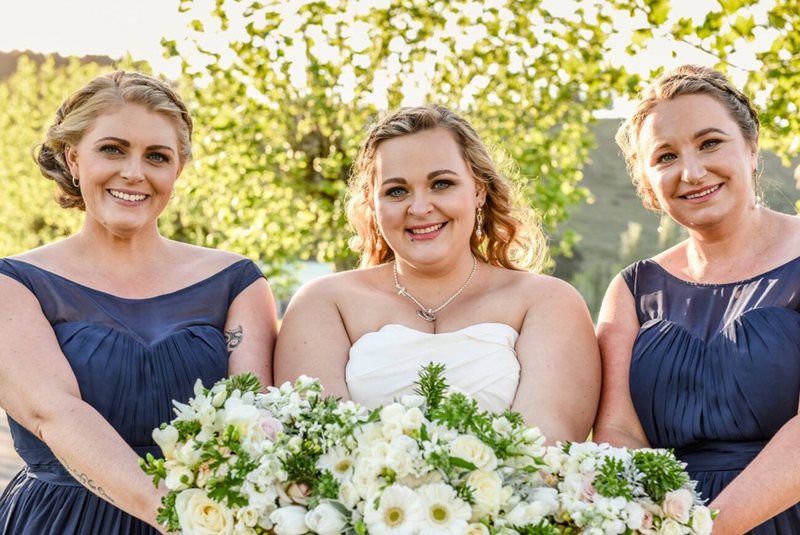 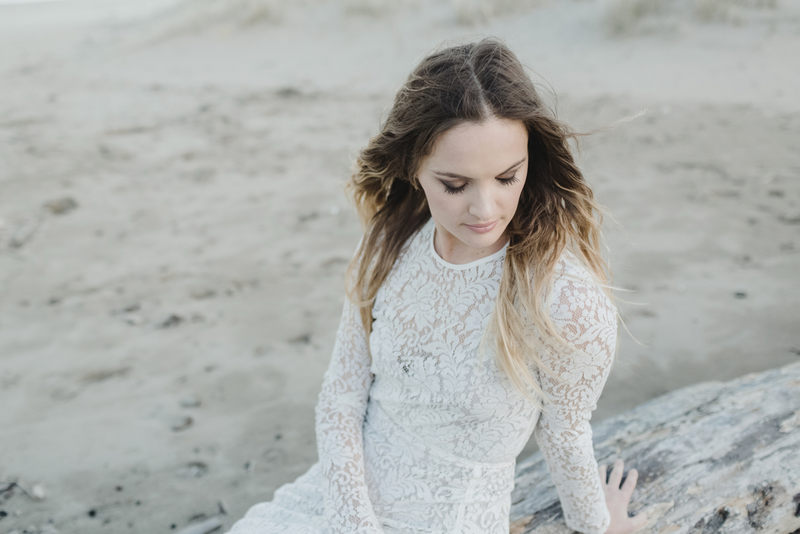 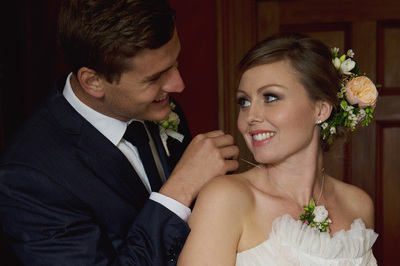 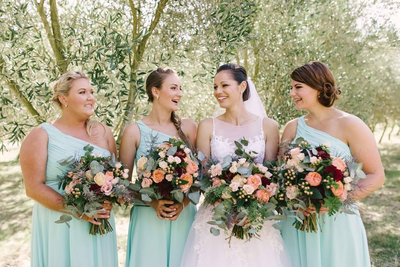 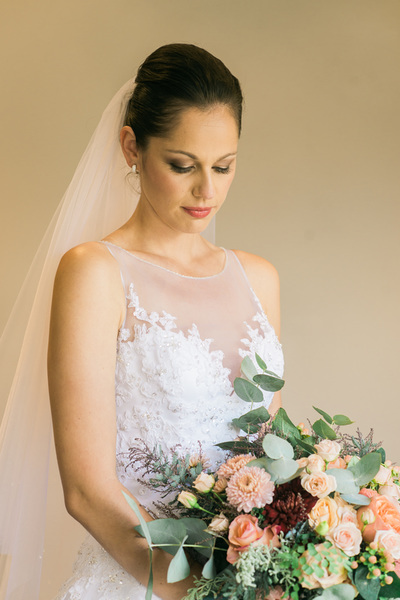 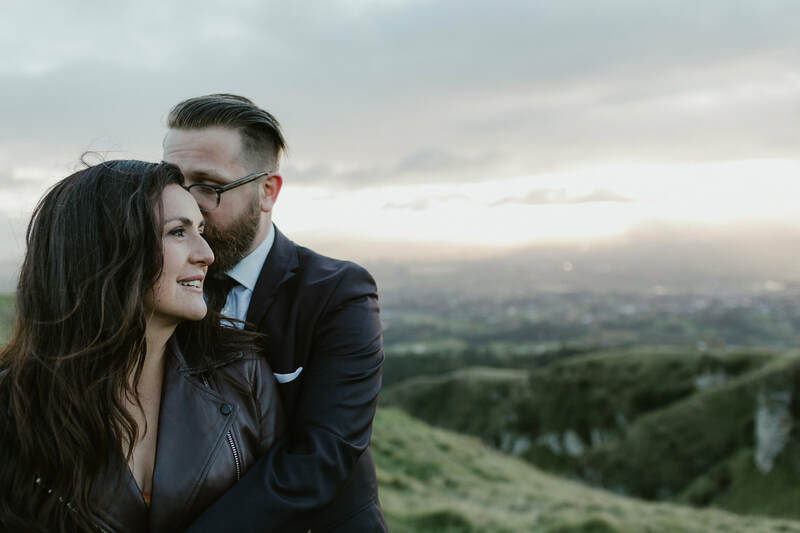 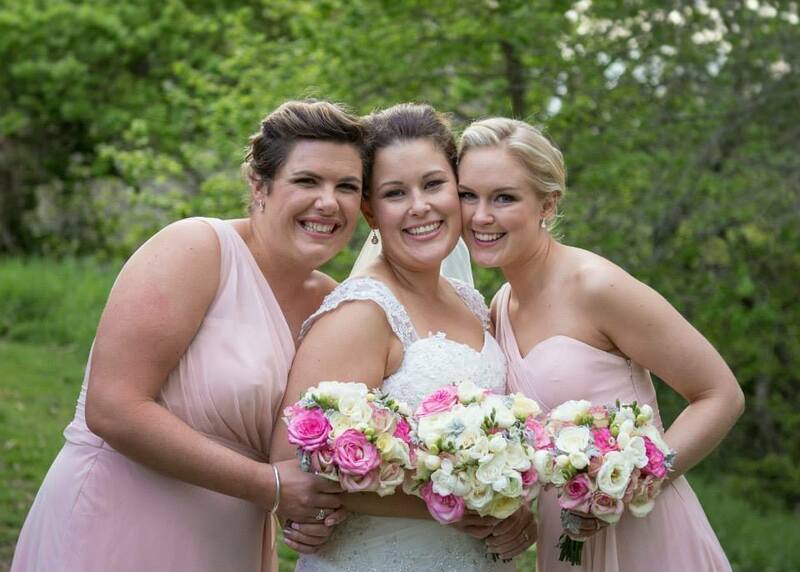 Hawke's Bay is one of New Zealands top wedding destinations, providing beautiful weather and some of the countries most stunning and sought after wedding venues. 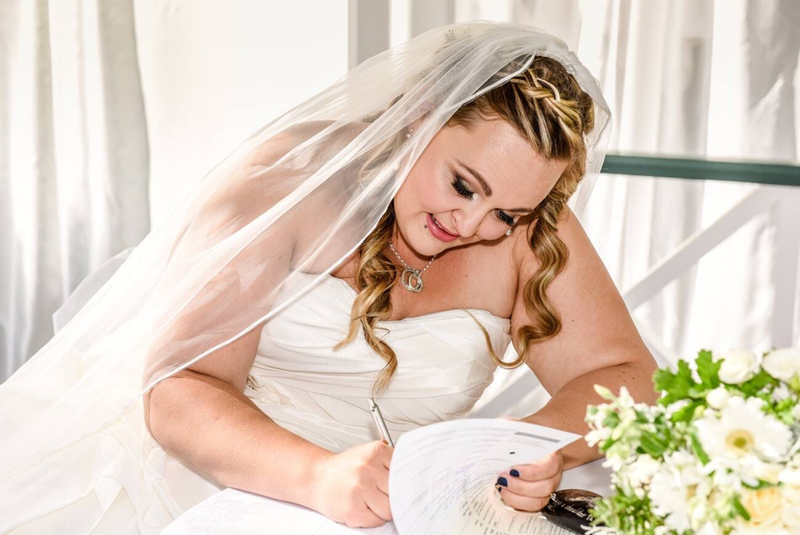 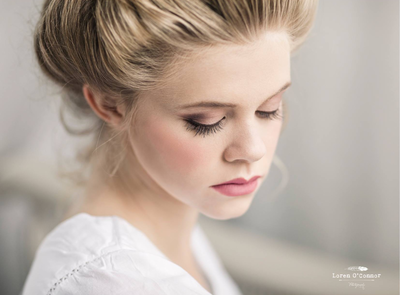 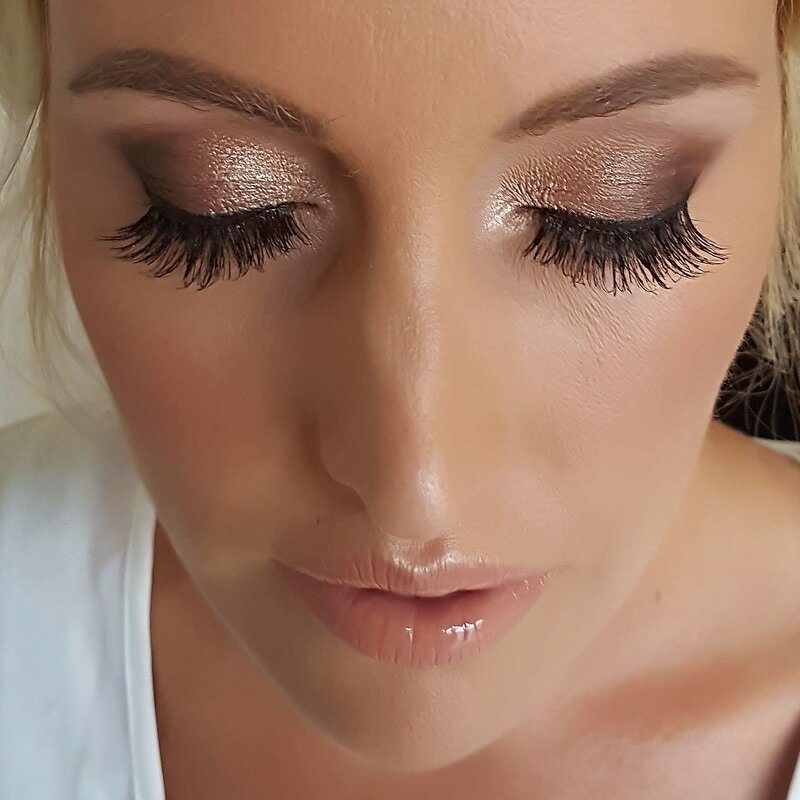 I provide a mobile makeup service and enjoy travelling to these locations to style my brides for the most important day of their lives. 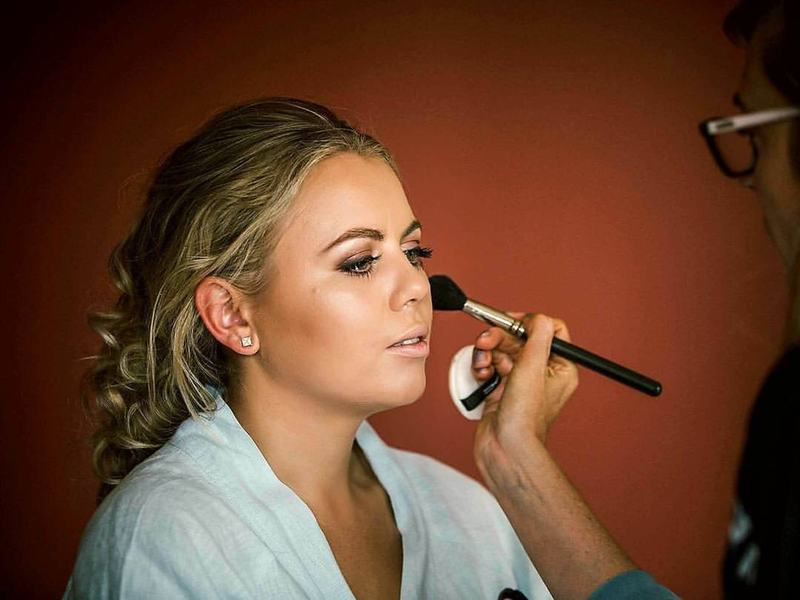 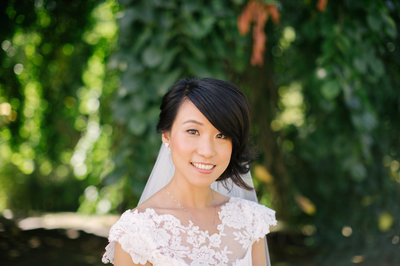 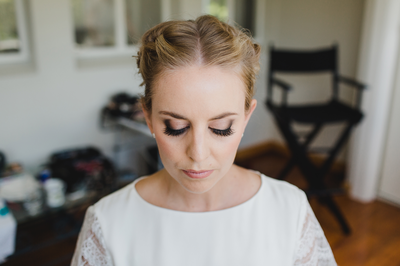 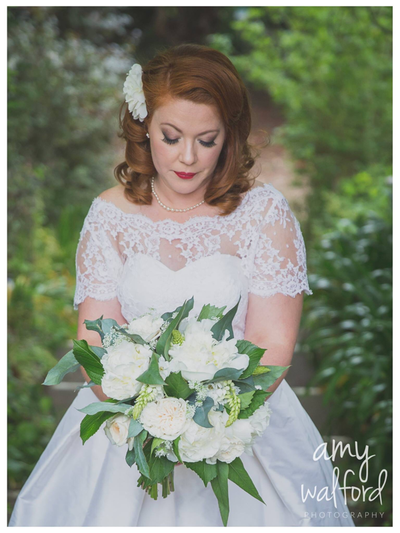 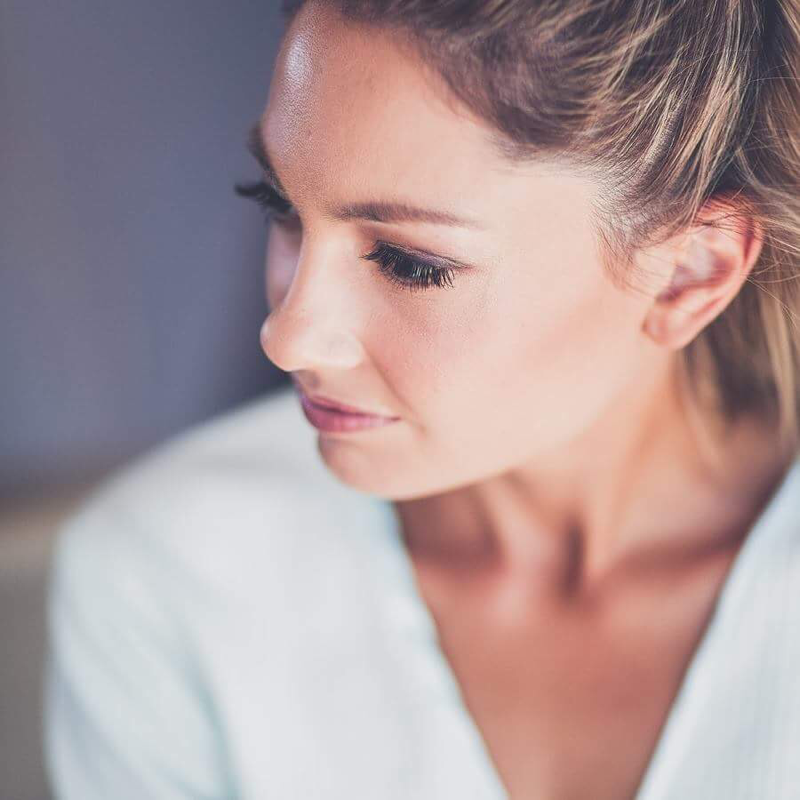 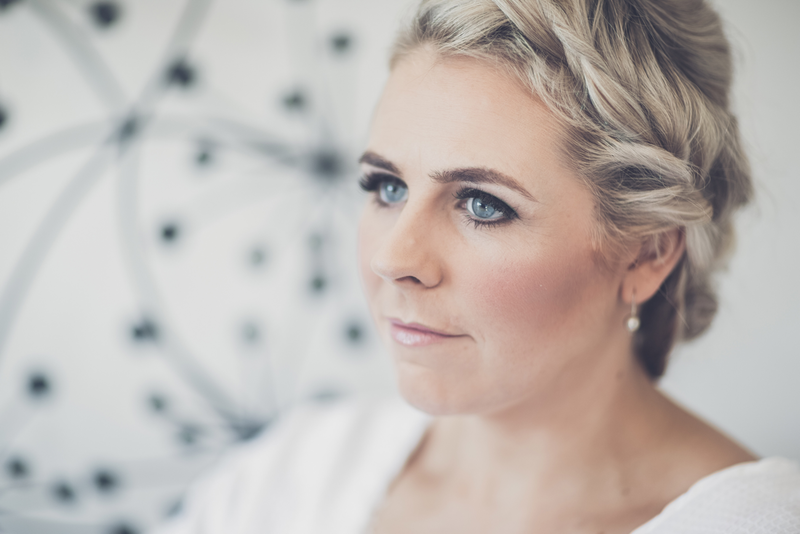 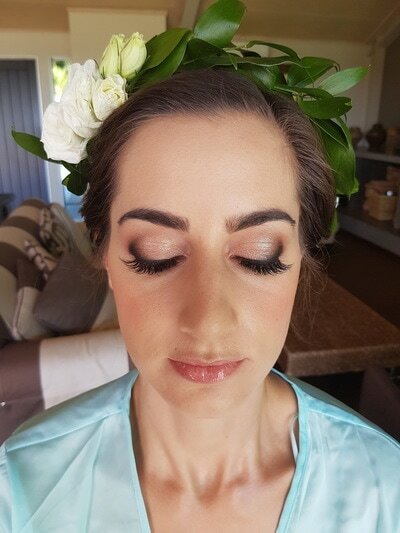 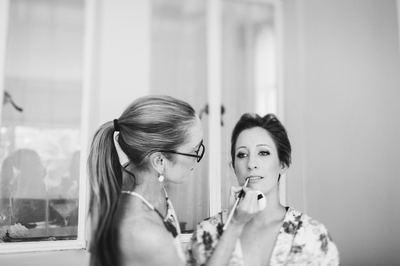 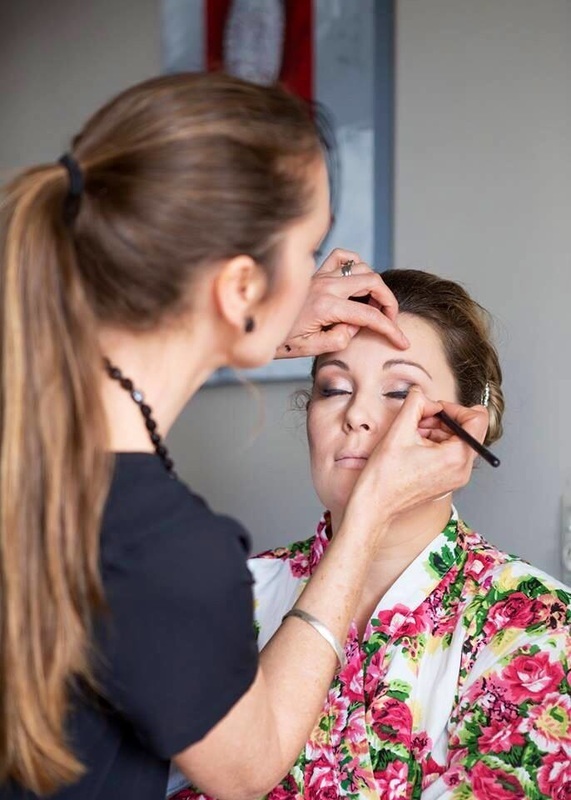 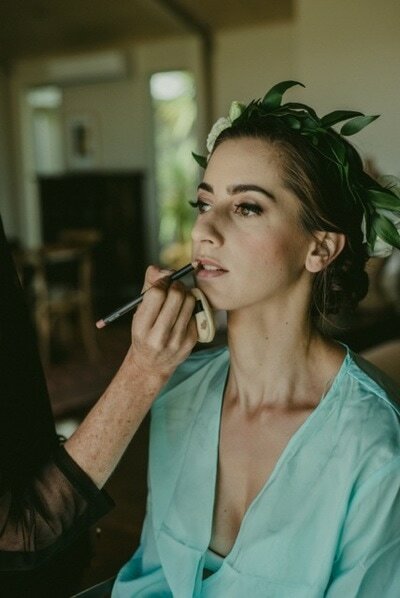 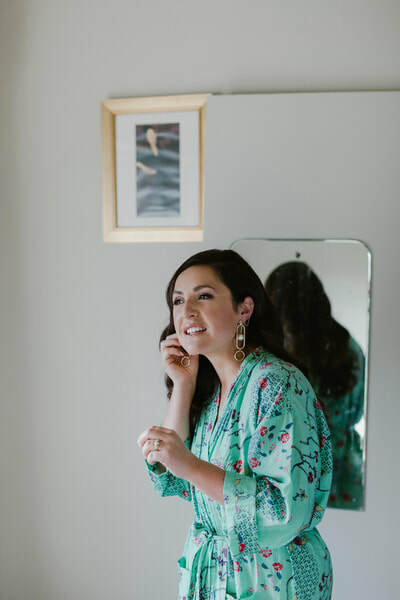 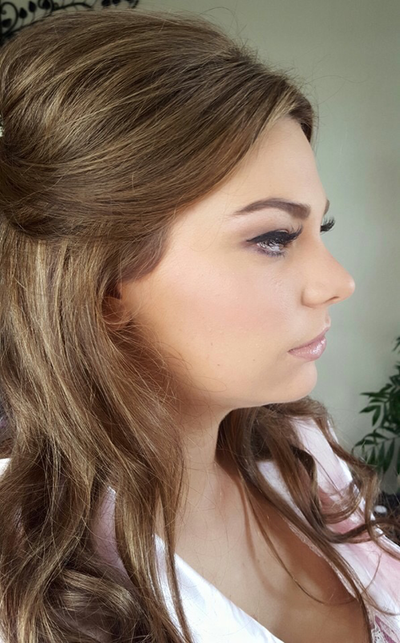 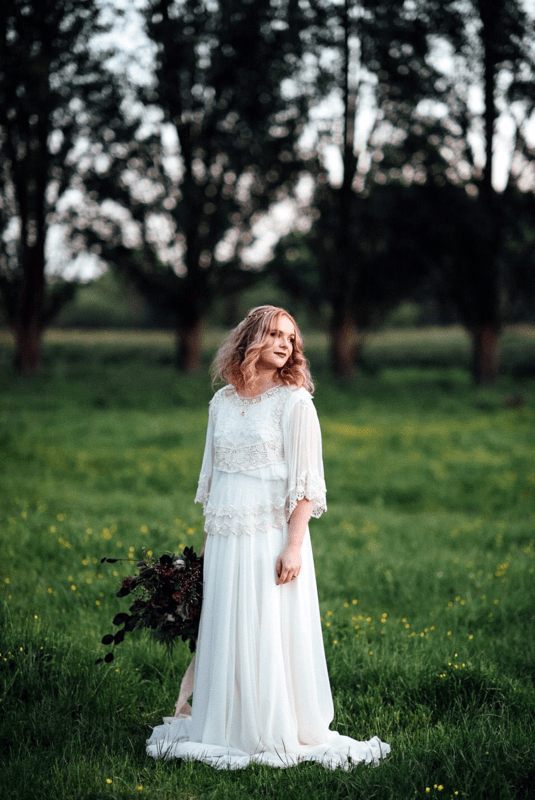 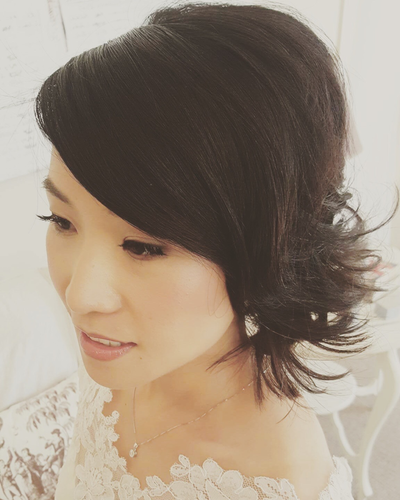 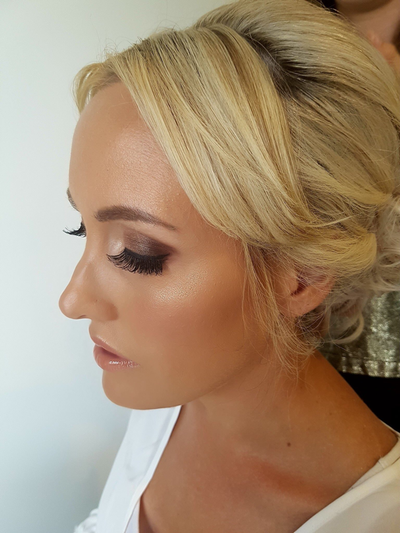 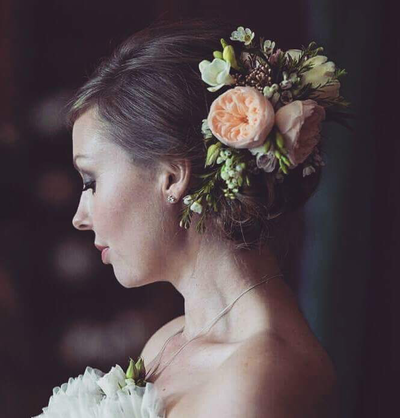 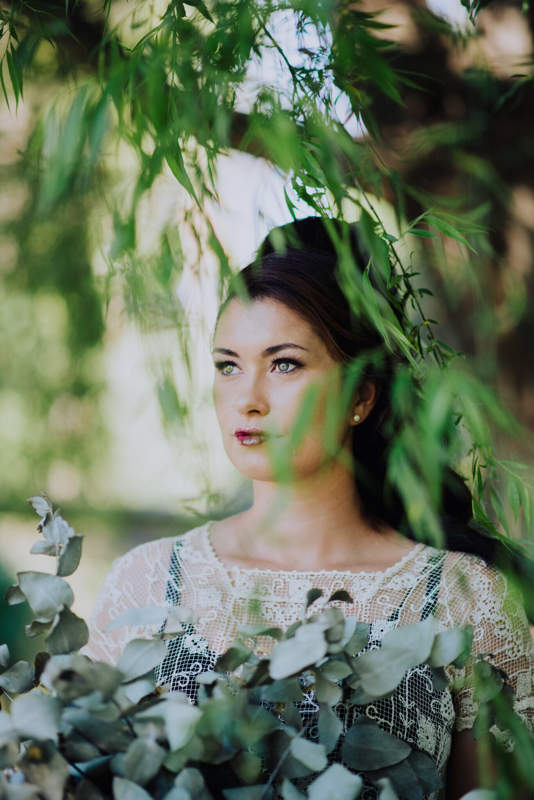 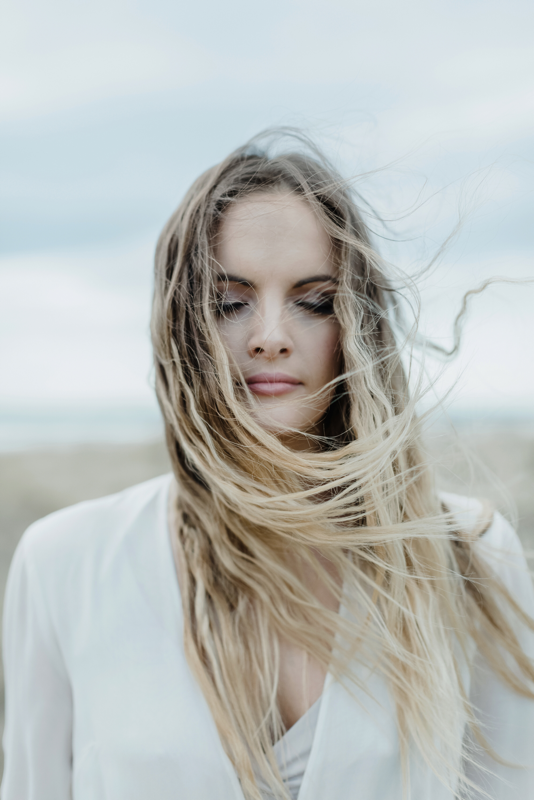 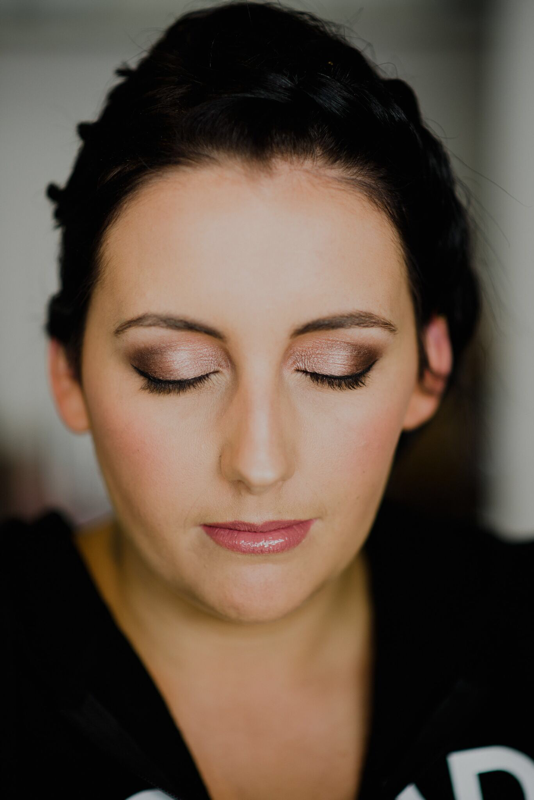 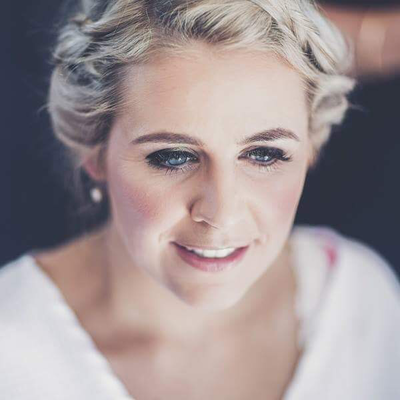 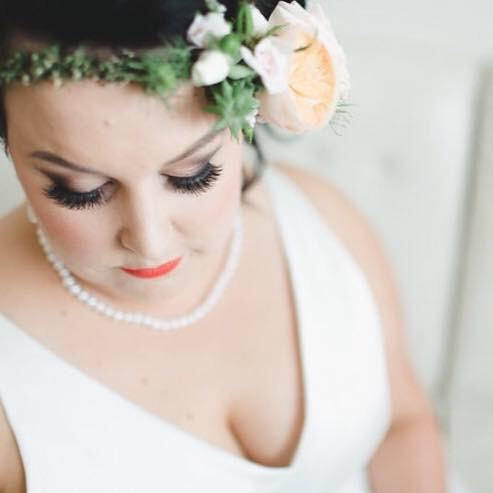 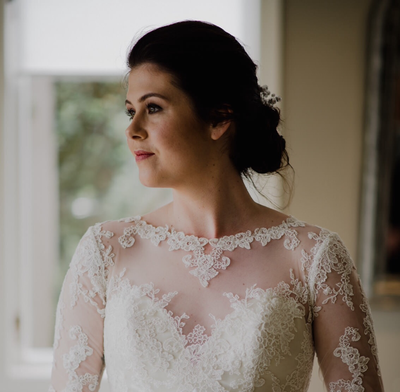 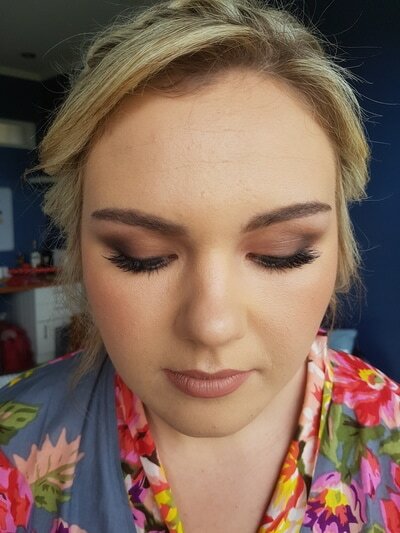 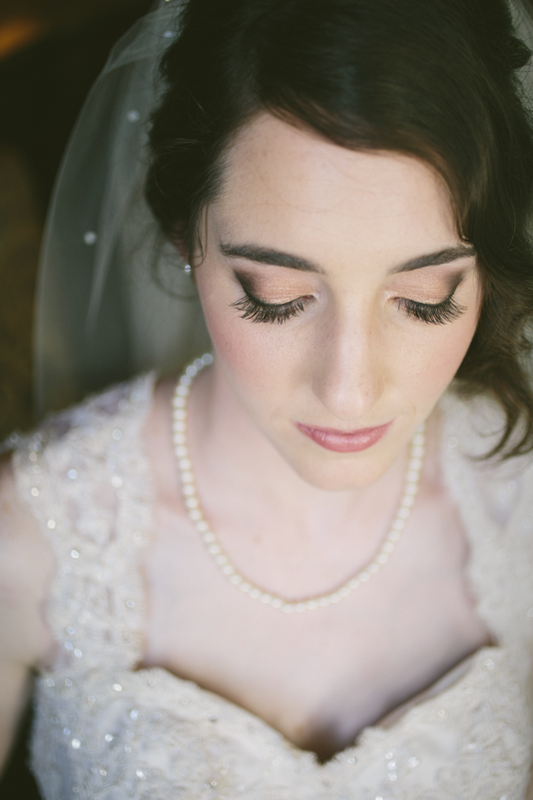 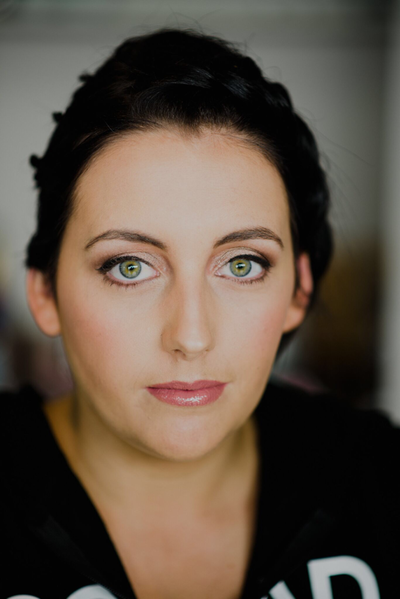 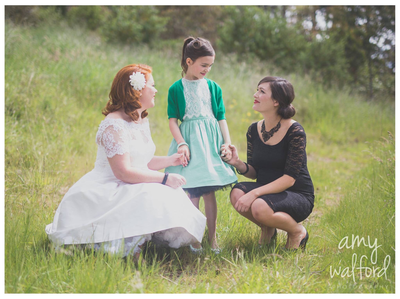 Wedding day preparation is a true highlight for me and I love being able to offer a professional service while bringing calm and confidence to sooth any nerves. 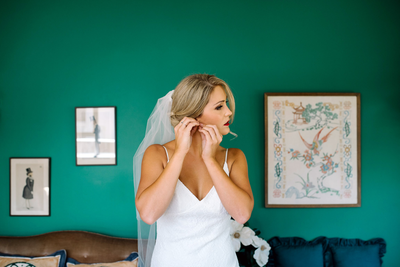 The last glance you take of yourself in the mirror before you marry the man of your dreams should be the one that leaves you feeling the most beautiful you have ever felt.